Dressings come in many forms. 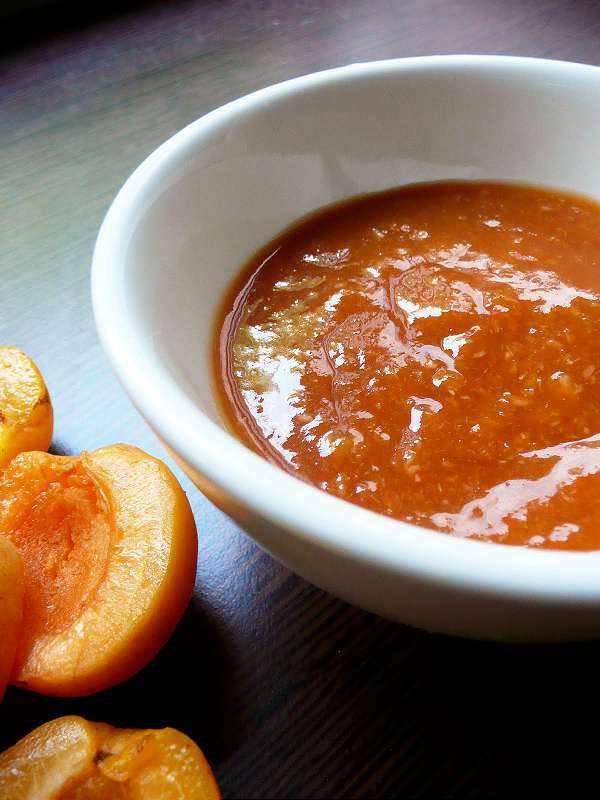 French dressing is basically a vinaigrette. There must be as many vinaigrette recipes as there are cooks. Everyone has their own version but the basic idea is to have a combination of vinegar with some oil and herbs or spices. Why do I bother to make my own sauces and dressings? There are hundreds of reasons -over six hundred additives in commercial mixes that you can avoid ingesting. Most sauces and dressings can be prepared and stored in bottles in the refrigerator – ready and waiting whenever you want them. So why subject your body to more unwanted chemicals just because you’re too lazy to make your own? They’re easy to make and you’re only limited by your imagination. 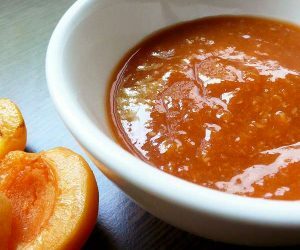 Barbeque sauce is a mixture of soy sauce and tomato sauce and is of course, used for barbeque. Chili sauce is made of tomatoes and peppers. Chutney can be made with different ingredients. Some recipes use tomato while other recipes use mangoes, oranges, ginger. They are very appetizing served cold as a condiment and or as an accompaniment with Asian food. One of the most common sauces is cream sauce. It’s white sauce made with cream or part cream and served hot over vegetables. Curry sauce is white sauce with curry powder but instead of dairy, this has a coconut milk base. Dressings come in many forms. French dressing is basically a vinaigrette. There must be as many vinaigrette recipes as there are cooks. Everyone has their own version but the basic idea is to have a combination of vinegar with some oil and herbs or spices. It normally would have a ratio of one part vinegar to three parts oil. But there are no hard and fast rules. I use much less oil and much more vinegar. Olive oil is what I prefer but you can try sunflower oil, safflower, canola or any other that you think will taste better. Sesame oil works well for Asian sauces and vinaigrettes. The kind of vinegar you choose is also up to you. Balsamic or apple cider vinegars are good but I like to use lemon juice most of the time. Also, a relatively mellow member of the vinegar family, is rice vinegar. You can also try herb vinegars. The herbs and spices you add depend on you. Some popular additions are: tarragon, parsley, chives, horseradish, cayenne, chili, onion, and garlic. A spoonful of Dijon mustard is a great way to thicken and flavor a flimsy salad dressing. Make a sharp vinaigrette for bean or pasta salads and a richer recipe for crispy salad greens. For a basic vinaigrette, mix 6 T olive oil, 1 T. cider vinegar, 1 T. lemon juice, 1 large clove minced garlic, chopped chives, salt and pepper. Garlic dressing is French dressing with a strong garlic flavor and is served cold as a seasoning. For a more creamy texture, you might like Russian dressing. Just mix soy mayonnaise with pimiento and green pepper then serve cold as a seasoning over green mixed salad. Thousand Island dressing is Russian dressing with whipped cream served cold over greens. And let’s not forget the sauce that makes every dish sumptuous – pesto! Mix chopped basil leaves, minced garlic, parmesan cheese, finely ground nuts, olive oil, lemon juice, salt and pepper. Lavishly add it to pasta, mix into salads or serve on baguette or foccacia bread. Make a sharp vinaigrette for bean or pasta salads and a richer recipe for crispy salad greens.